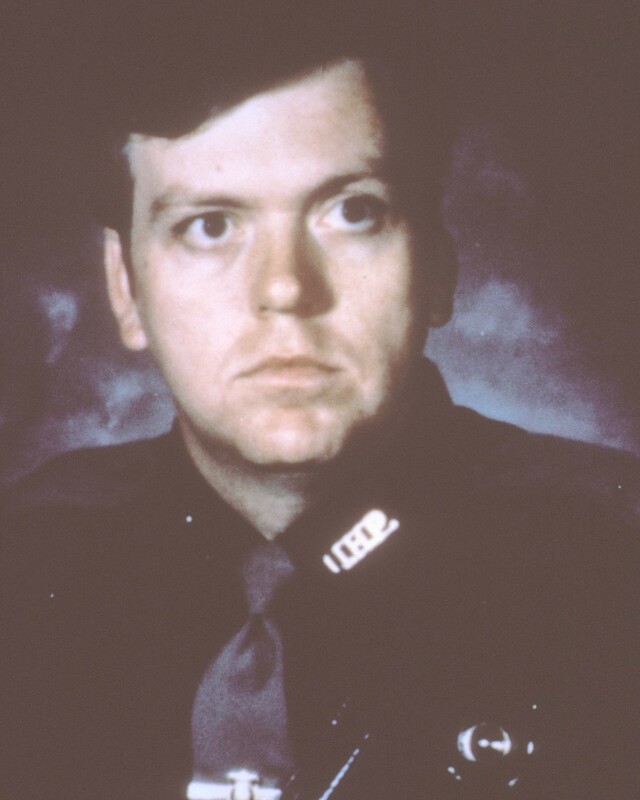 Trooper Guy Nalley was shot and killed after making a traffic stop of a tractor trailer on State Highway 6, near Elk City. He requested backup during the stop after he learned that the rig and trailer had been reported stolen. 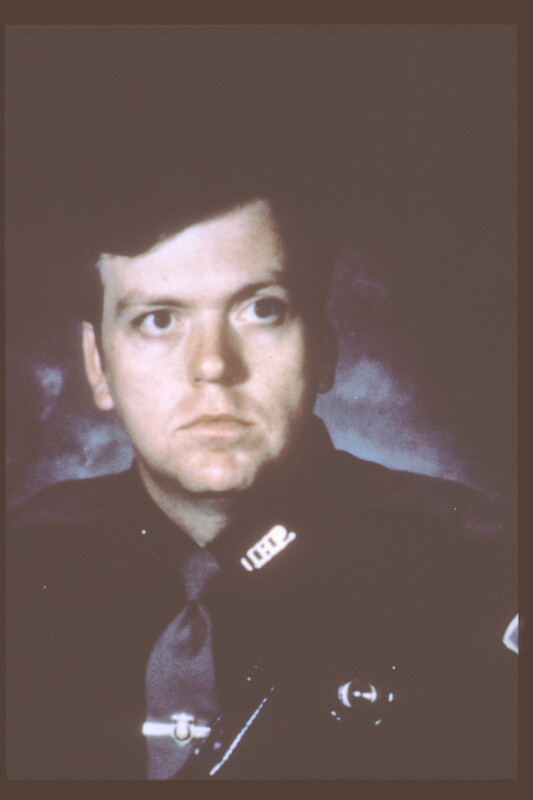 When the backup officer arrived he located Trooper Nalley suffering two gunshot wounds to the head. The subject was apprehended and sent to a psychiatric hospital before his trial to evaluate his mental state. While in the hospital a female accomplice smuggled a gun in and he took a hostage. During the ensuing standoff he was shot and killed. Trooper Nalley was survived by his wife and two young sons. I went to school with David, he was what I would have called "a gentle giant". He was tall very tall, quiet very quiet. But he had a smile that would light up an entire room. All I can say it "thank you" David for your strength of character and love of your fellow person. My youngest daughter is following in your chosen profession and I've got to say "I'm scared". I can only pray for her safety. God's Blessings to those you left behind.